It's hard to believe that it's almost the 4th of July! This year, the 4th of July Holiday is unique in the fact that it's on a Wednesday. This just means that it gives you that much more time to celebrate! If you plan on staying the entire week or for an extended weekend you defiantly won't be short of something to do. 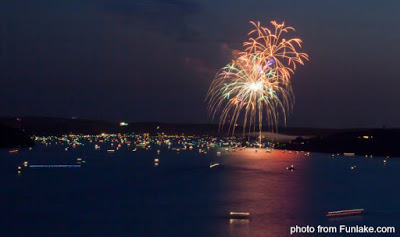 From firework displays, concerts, caves, and more the Lake of the Ozarks is the best place to celebrate the 4th of July! See what the Lake has planned for the holiday below! See a Concert at Ozarks Amphitheater! Ozarks Amphitheater is an open-air performance venue with more than 10,000 seats! Located in Camdenton, Mo if you haven't been to a concert at this venue you NEED to check it out this Summer! In fact, Jamey Johnson, Graig Campbell, and Stoney LaRue will play on Friday, July 6th at 7:00 pm. Go make memories at the best outdoor concert venue at the Lake of the Ozarks, perfect for the week of the 4th! Whether you are a local in the area or planning a vacation to the Lake of the Ozarks soon, knowing what the weather outside is going to do plays a role in our day to day activities. If you currently have a weather app on your phone that predicts the weather for the lake area, the prediction source is typically at least an hour away. National weather networks can be reporting from much farther away. 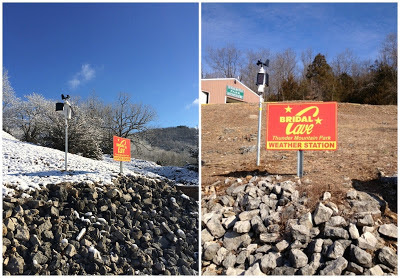 Your favorite natural attraction at the Lake of the Ozarks has a solution for a more accurate forecast! We have our very own weather station right here in the park! Bridal Cave Lantern Tours are Back for the Season! Our lantern tours are officially back for the season and if you didn't get a chance to go last year, you will want to make sure to make it a top priority this year! Go back in time almost 150 years and explore Bridal Cave as the first explores did...by lantern! This is our second year offering lantern tours at our family attraction at the Lake of the Ozarks and we are excited to have this special tour back for the Summer season. Get all the details about our lanterns tours below! About the Lantern Tour This special 75 minute guided tour of Bridal Cave details the adventure of what cave exploring used to be before electric lights. Imagine the excitement of seeing this now famous cavern by hand-held lanterns. 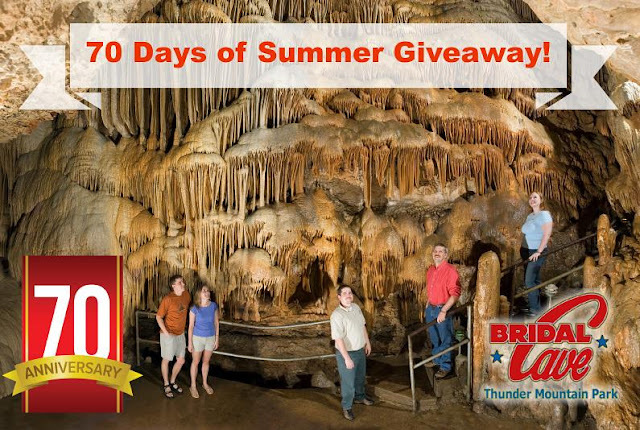 Your guide will give an in-depth history of Bridal Cave, Lake of the Ozarks and cave exploration over the centuries. 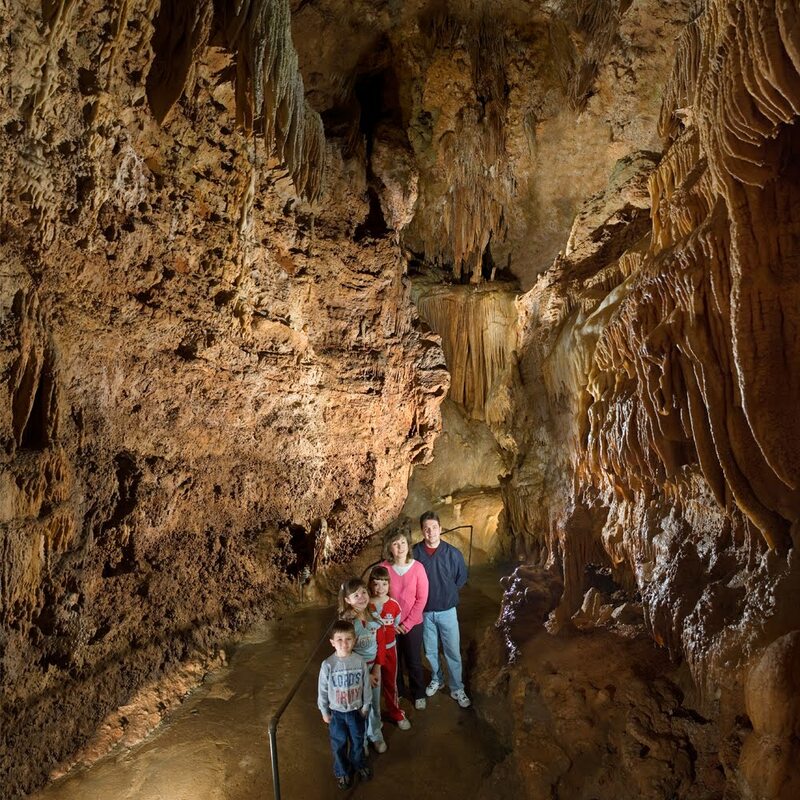 Don’t miss one of the most exhilarating cave explorations in the Ozarks.